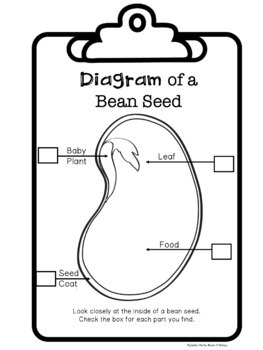 Are your little scientists curious about seeds? 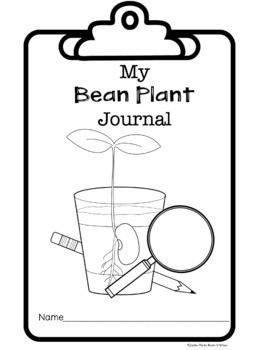 This science notebook was designed to give young children the opportunity to observe, predict, document and evaluate the growth of a bean plant. 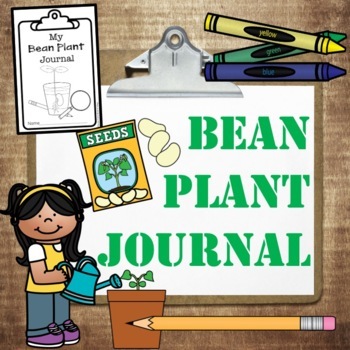 As they plant seeds and record their observations in their journal, they will learn about what plants need to grow, the parts of a bean seed, and the stages of growth. 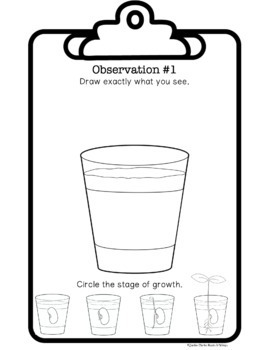 Great as a supplement to your plant unit or as an extension activity for Jack and the Beanstalk. Find more bean plant ideas on the Roots & Wings blog! Looking for more science notebooking experiences for young children?